Real Estate | Guidance For All of Your Real Estate Purchase Needs. 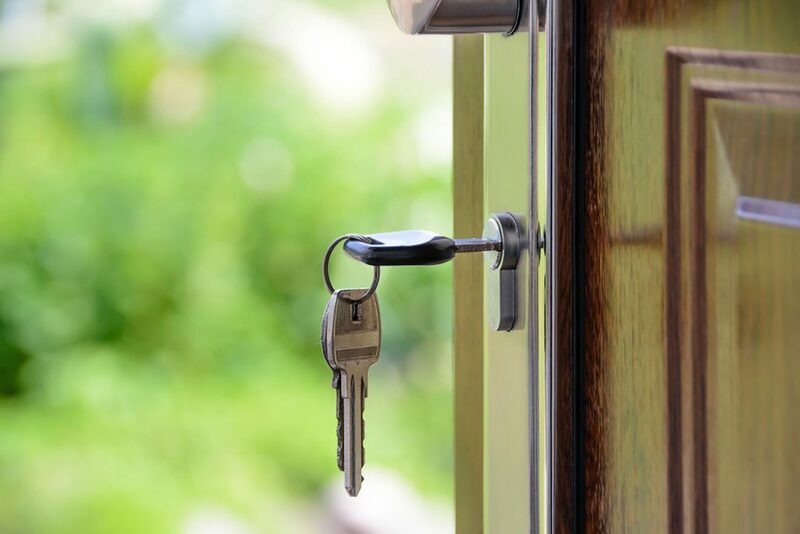 Allow Dream Key to handle your mortgage and gain access to our suite of real estate services. Whether you are buying or selling a property, a quality realtor who will represent your best interest and negotiate the most favourable terms for you is essential in any transaction. We’ve partnered with some of the top Real Estate agents in the GTA who will deliver quality representation for all of our clients while working closely with us to ensure a smooth and successful transaction. If you are not currently working with a Real Estate Agent, get in touch with Dream Key Mortgage today to discuss the right representation for you. Your Real Estate Lawyer or Solicitor is another key player when it comes to buying and selling property. Having a practised and knowledgeable lawyer on your side can prevent issues upon closing while helping you understand all of your rights and obligations related to the transfer of property. If you are looking for expert legal services for the disposition or acquisition of property, we would be happy to refer you to a trusted law firm, based on your position. 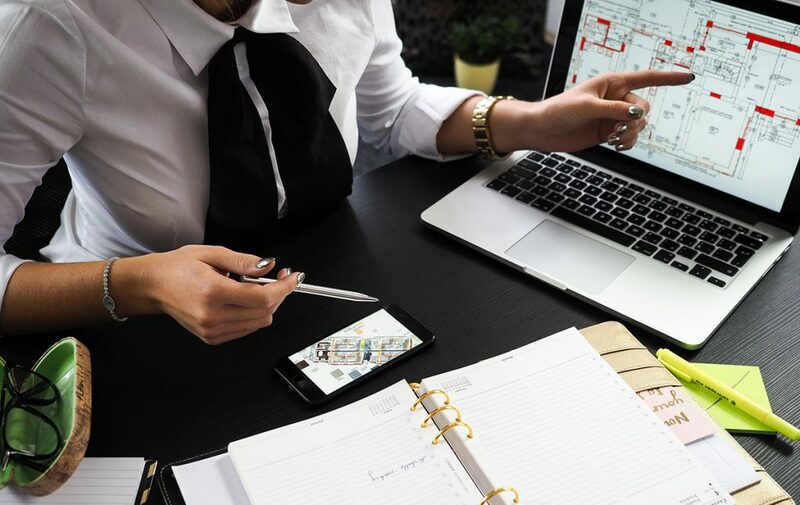 In addition to offering cost-effective financing options, Dream Key Mortgage has a created a network of experienced trades & developers who can facilitate your home renovation, custom home build, or even energy efficient technology investments. We can also help you define your renovation goals that reflect your lifestyle and priorities so we can recommend appropriate contractors and tradespeople to deliver better results. Whatever the scope of your project, let us connect you with the right people from the start. At Dream Key Mortgage, we are more than just your standard mortgage brokerage. We are your consultants who can guide and assist you in every facet of your real estate endeavours. Whatever your vision, we can help with that, while helping you find the financing you need. Book a free consultation with us today to learn more about your options.